Your source for Heating & Air Conditioning comfort solutions. Central Ky's Trusted HVAC Contractor for Over 50 Years. We offer a full range of Heating & Air Conditioning products and Hvac services. As a Trane Comfort Specialist we provide outstanding on-time service and repairs, knowledgeable replacement advice, and quality new installations. 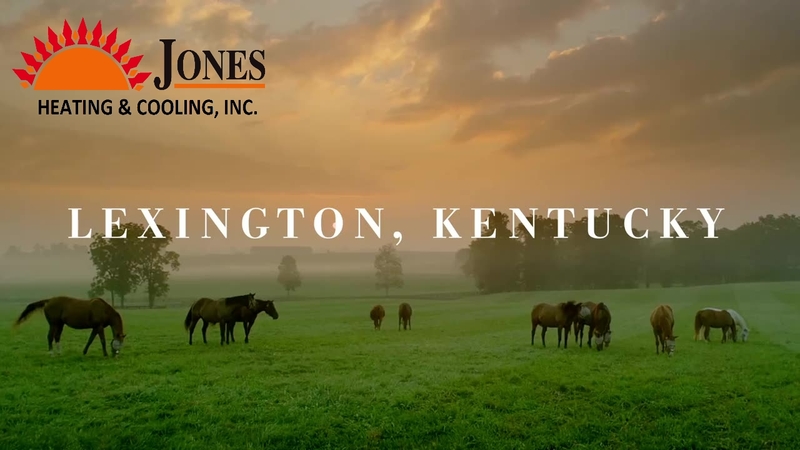 With locations in Richmond & Lexington, Ky. We work hard to exceed our customers' expectations, and have served thousands of residential and commercial customers for many years. Our friendly, experienced and dedicated staff is always ready to serve you. At Jones Heating & Cooling, Inc. we are committed to all our customers, both large & small. Our first responsibility is to ensure that every customer receives high quality & reliable HVAC service. Every unit we install is certified to be of exceptional quality. We constantly strive to reduce our costs in order to offer reasonable prices. Customers are serviced promptly and accurately. We stand by all our work. Now Providing Better HVAC Services to Lexington. Our New Office is up and Running. We have now expanded our offices to Lexington to better serve our customers in the Fayette and surrounding areas. We service, repair, and replace all brands of HVAC equipment on Residential and commercial properties, as well as New Construction. Our trustworthy, dedicated, and caring, staff is always here to serve you. We believe quality, integrity, and hard work are the foundations of a successful business. Give us a call today (859) 551-1454. The Newest Technology in Heating & Cooling your Home. 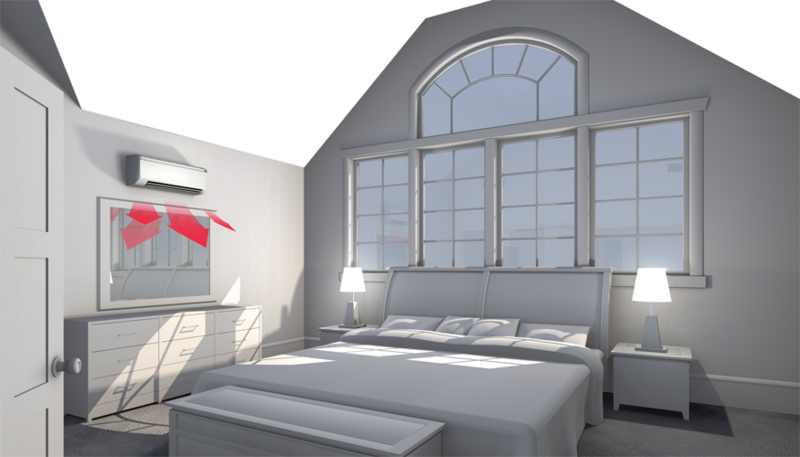 Ductless Hvac systems offer quiet and Efficient Comfort to your home. Without the hassles of Duct work. Serving Madison and surrounding Counties since 1967, we provide dependable Hvac service and quality Trane products to our Richmond-area customers. Now as a certified Trane Comfort Specialist™ Dealer, Jones Heating & Cooling, Inc. meets the highest performance standards in the Air Conditioning business - from employee training to customer care. We're fully qualified to help you select the comfort system that best fits your home and your budget. For both Residential & Commercial. In 2014 we received a 40 year Dealer Loyalty Award from the Trane Company. We are the oldest Trane Air Conditioning dealer in Central Ky and the second oldest in the state of Ky. Trane Quality and Reliability backed by our Knowledge and Know How has made our company successful for many years.